This thread is for posting recent Bus finds. 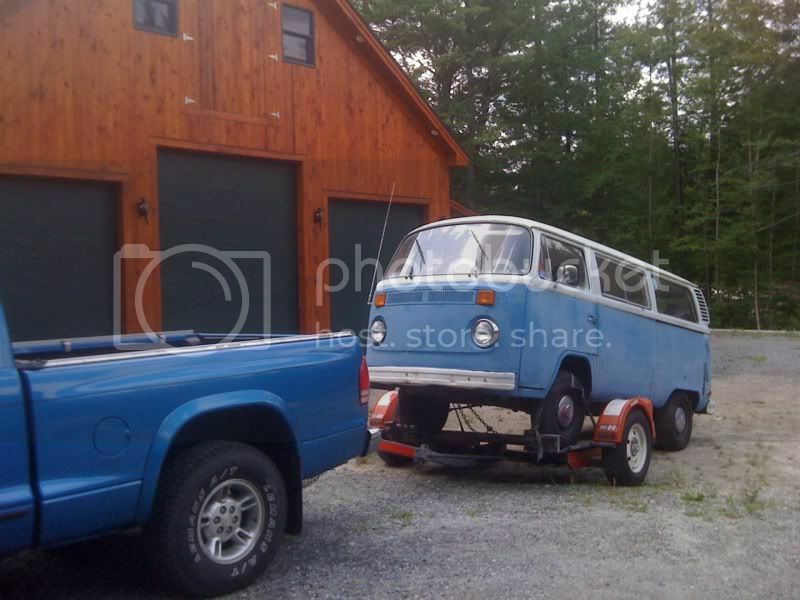 This does not typically include Buses you "found" on the Internet, unless you have actually purchased the vehicle. 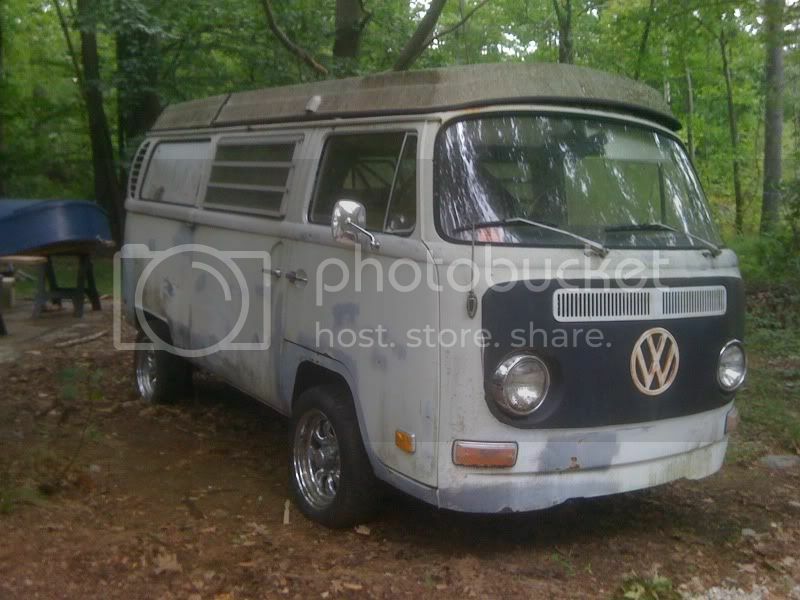 This weekend I got my self a '68 bus. Body is pretty straight, some repair work needed on the floor boards up front. All doors shut PERFECTLY!!!! that's a very tall order my man, best of luck with it. Damn, Manny rollin' into the baywindow forum to start what could be an epic thread. Total post whore. 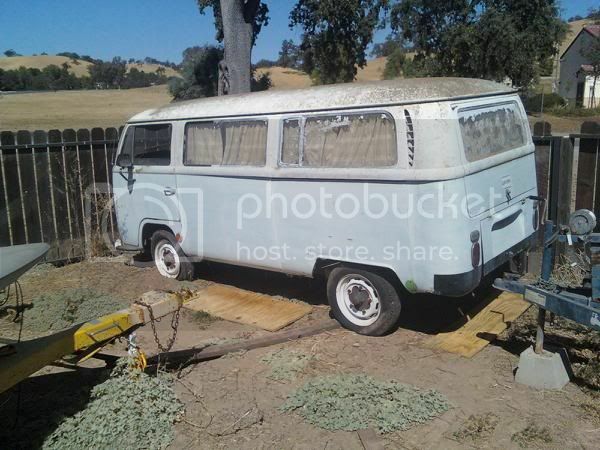 Buy a Synchro Vanagon, a metal shop with lots of fine welding equipment, and you'll be done within a year . Have fun! ...and try a few chubby ones until you find one you like. If you have a junkyard wars mentality anything can be done. 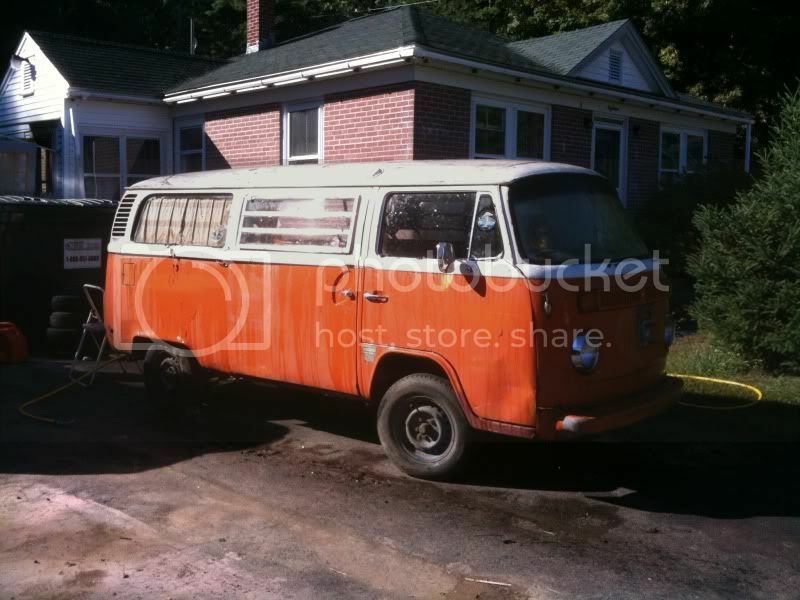 1977 Westy, Automatic. Big Valve heads, CS Cam. I hope it's not a Dana20 two piece rear axle you're gonna use. Where do you find the Zero G option kit? "I spud therefore I yam." If you are going to chop the sh*$ out of it at least start with a rig that is so far gone that it will never likely be driven again. History has shown that most of these half breed abortions live very short lives, so don't ruin a good restoration candidate to make one. no engine that I know of will run off of hype. Location: The town that dreaded sundown. Well somebody didn't read the thread But good direction to take this thing. I'll post up the Bay I should be picking up soon. I'm looking forward to posting up some finds in this thread. Up till now, I have had to keep my bay finds to myself for fear of isolation and scolding from my split bus brethren. It's a comforting feeling to be able to explore my bay curiosity amongst friends. Thanks for thinking of those of us on the other side of the wall, Manny. P.S. 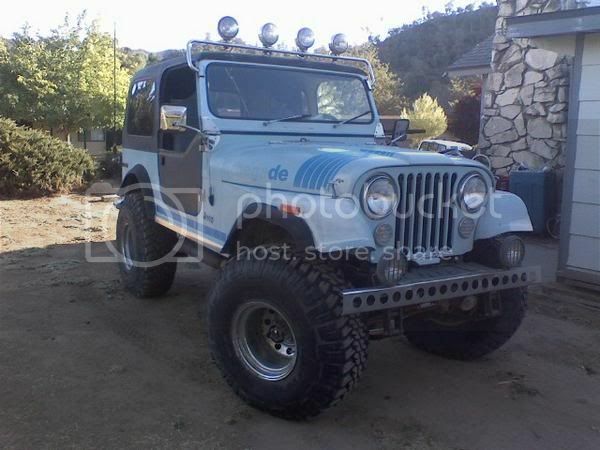 The 68 that was the impetus for this thread is much too nice an example to be cut into a 4X4. Find a 73-74 with a roached 1.7 litre. (should not be too hard) Let the early low light bay go to the hands of someone who will appreciate it. If it weren't for the mileage between us, I would consider finding a suitable trade for that bus. Thats some funny Shiat there. There are a bunch of Bays up here in the Northeast, most are rotted to death, unless they are brought in from the West, or are "Summer Only" Buses.